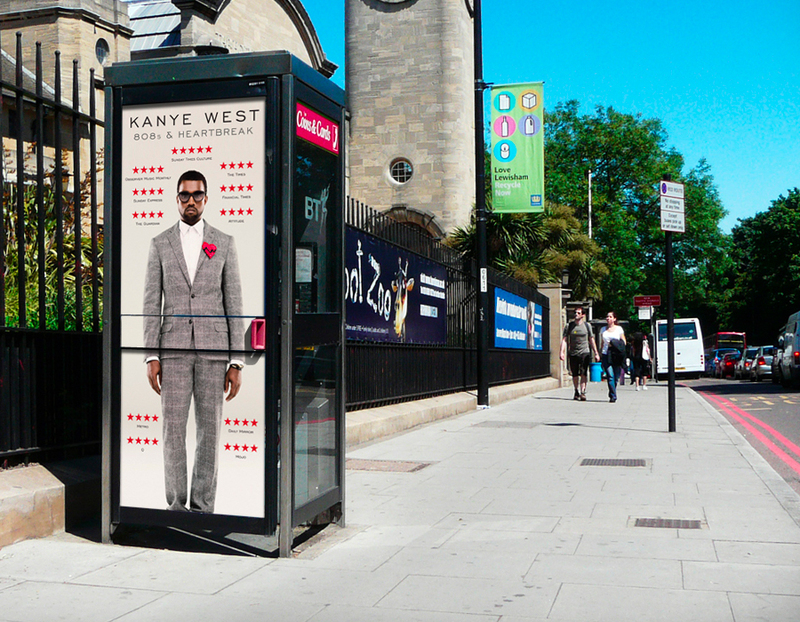 Salvador Design has designed all the UK marketing for Kanye West for a number of albums now. 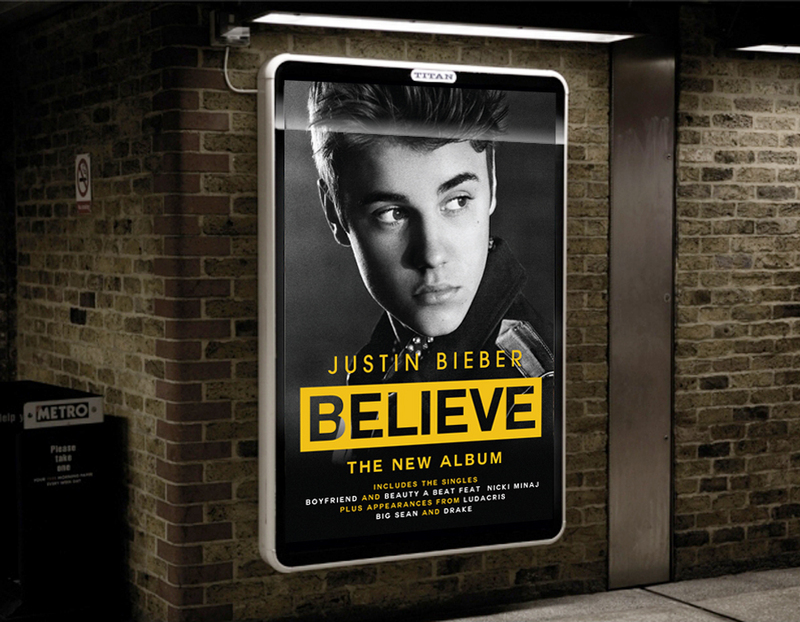 We’ve been taking care of all the UK outdoor marketing for Justin Bieber. 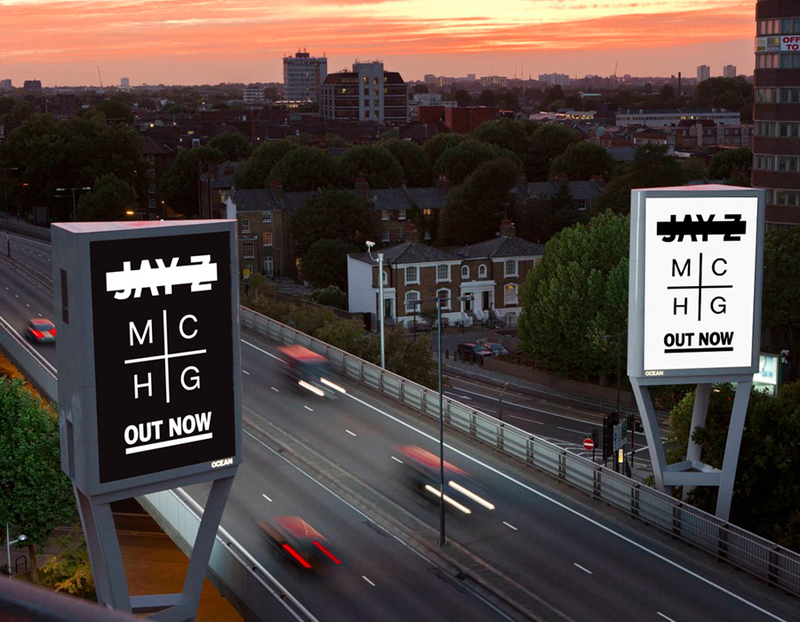 Salvador Design has now been designing the marketing campaign for Jay-Z in the U.K. for a number of years. 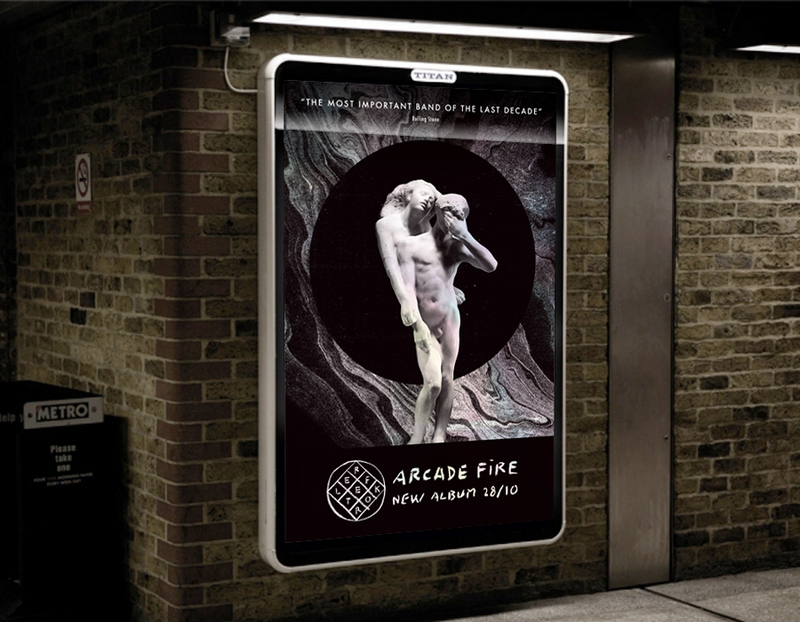 We have designed the marketing campaign for all of Arcade Fire’s album releases.